It was a great movie, although very sad. 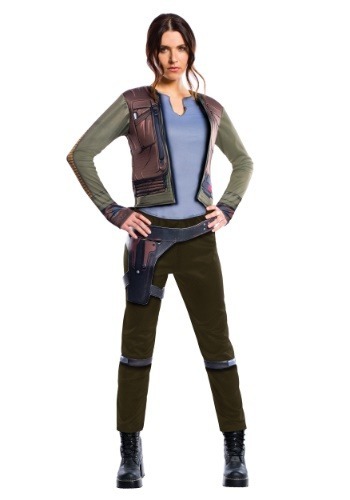 I would expect the Jyn Erso costume would be very popular this year. She was quite a hero for sure.